Basements are imperfect concrete structures built in soil conditions that can vary dramatically. Water in the soils leaking into basements is a problem that has troubled homeowners for over 100 years. This water will enter the basement through the walls, floors, and the joints between them. 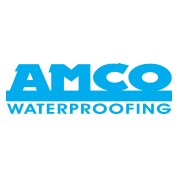 Over the years, waterproofing contractors and engineers have developed a wide variety of methods to keep basements dry. Some of these methods are more effective than others. Among the best of these methods is to install a sub-floor drainage system along the perimeter of the floor. There are a few challenges to this method, however. One is to keep the basement drain system from being clogged by mud over the years. Many homeowners go years without a water problem and then develop one because of existing subfloor and subsurface drains clogging with mud. Another is to set up the system to accept water from the walls without leaving a large unsightly gap at the edge of the floor which can collect dirt and debris from the floor, also clogging the drain. 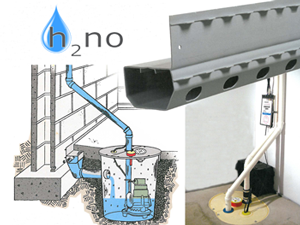 H2NO Basement Waterproofing System has a design that separates it from the soil under your floor so it will never clog. It also has a special wall flange that creates a neat space between the floor and the wall to drain any wall seepage, without allowing dirt and debris from the floor to enter. The system intercepts water at the perimeter of your basement and drains it unseen safely away. Weep holes are drilled into block walls to drain water out of the walls in the system. Water enters the system via inlet holes and flows into the drain. 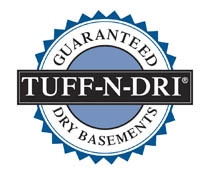 Our basement waterproofing drainage system is compatible just about all types of foundations including block, poured concrete, stone, and many more. 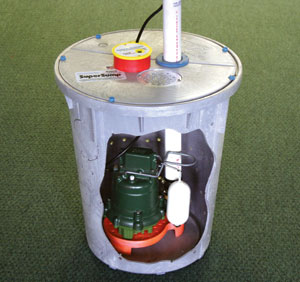 H2NO Basement Sump Pump System is a high-end, 1/3 HP cast-iron Zoeller sump pump with a mechanical float switch. 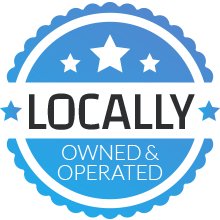 This pump was chosen to perform the best and most efficient out of 50 similar models. It pumps 2,220 gallons per hour at an 8-foot discharge head (43gpm), smoothly and quietly. It resists clogging and can pump up to ½-inch solids. 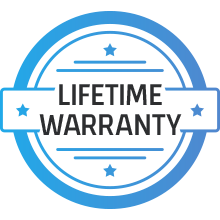 It’s proven to perform reliably and consistently for years to come. The patented airtight sump pump cover keeps out sump pump odor due to moisture in the sump pump basin, as well as bugs and pests, quiets sump pump noise, and protects small children from playing with and falling into the sump.